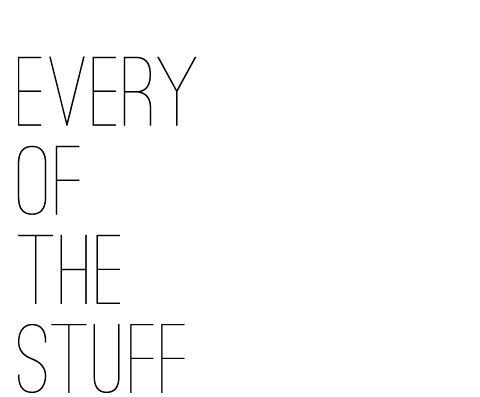 EVERY OF THE STUFF: FASHION // Cute totes at Parts + Labour! FASHION // Cute totes at Parts + Labour! 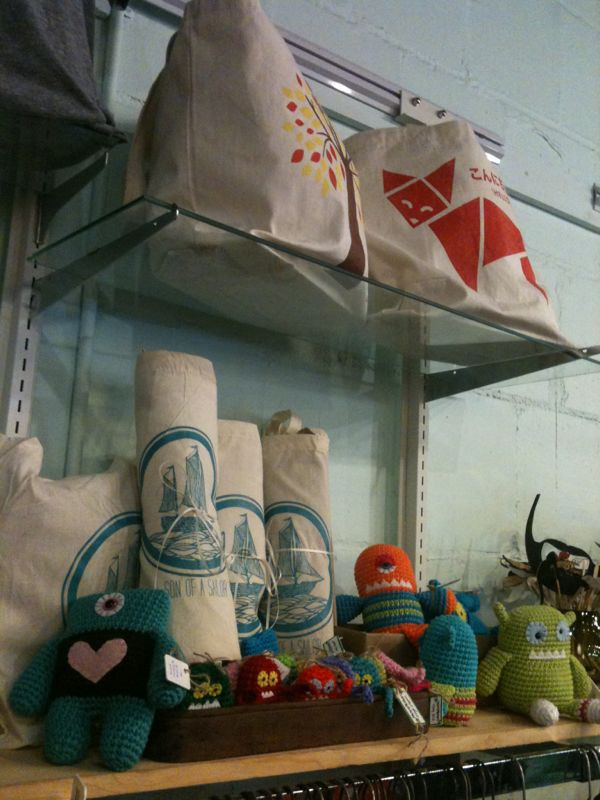 adorable tote display at parts & labour! they had their “meet the vendors” event today that was super fun! meeting fellow designers (joshua and Rachel from poppy + fern were super awesome) was great, and the mimosas didn’t hurt either! great start to our Sunday. now: go home an finish our blasted wedding invitations!